Jessica and her family from Caledonia, ON are very excited about the Northern College Haileybury Campus and its Veterinary Technician program. Jessica loves the city of Haileybury as well as the Northern College campus. She is interested in studying Practical Nursing. 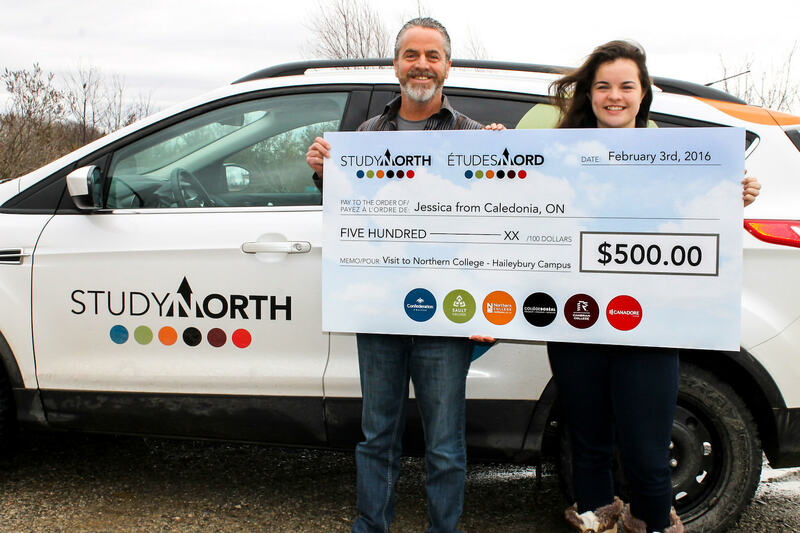 After her first semester, she’ll be eligible for the Study North $1,000 entrance incentive!